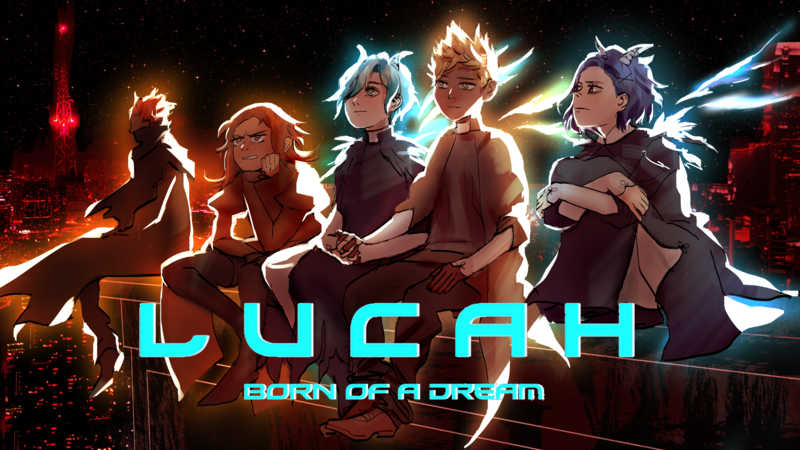 I just uploaded version 1.1.3 of Lucah: Born of a Dream. The fixes in here are pretty extensive, so I'd recommend re-downloading the game before playing if you have an earlier version. If you've been enjoying the game so far, don't forget to rate us and leave a comment letting others know how you feel about the game! It all helps with our visibility and to help others discover the game. Thanks so much for playing and supporting Lucah, your help means even more than you can know!